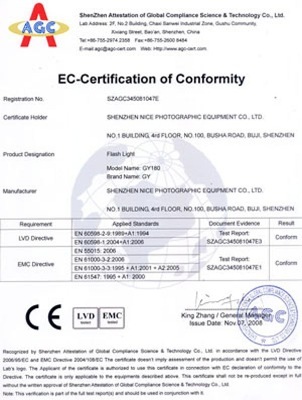 Company Overview - Shenzhen Nice Photographic Equipment Co., Ltd.
10YRSShenzhen Nice Photographic Equipment Co., Ltd. 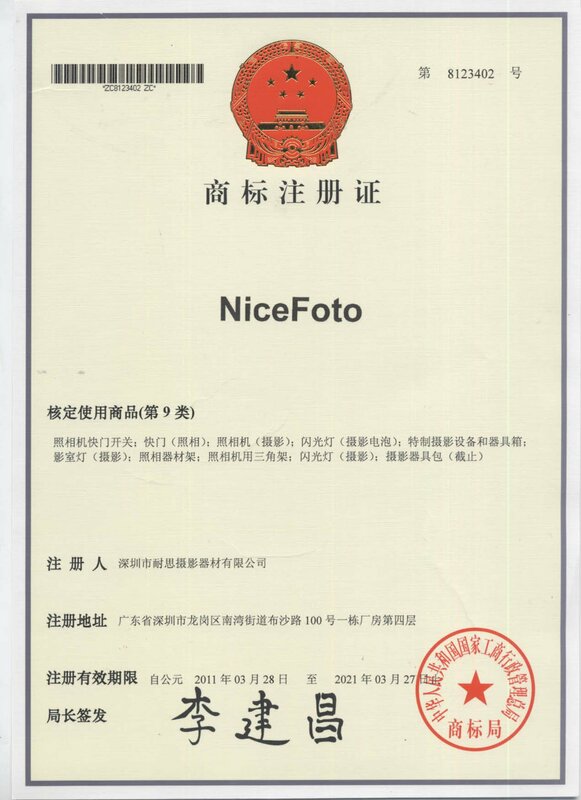 Under the background of 13 years' experience, Shenzhen Nice Photographic Equipment Co., Ltd has become a comprehensive company combined R&D, manufacturing and marketing as a whole in the photographic area till today. 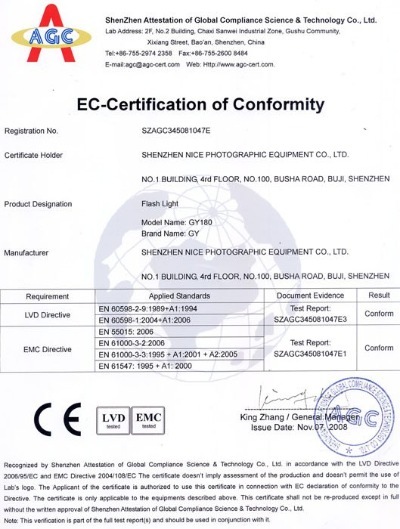 Our main service range is as following: outdoor flash, studio flash, remote trigger, professional fan, continuous lighting, camera accessories, soft box etc. 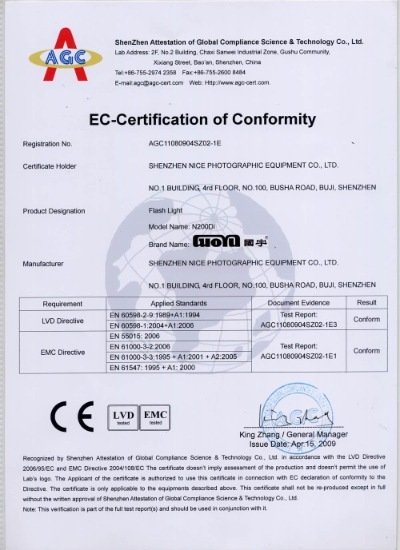 In order to satisfy the growing demands of our distributors from Asia, Middle East , Europe ,The USA, South America ,Africa and so on, we always pay more attention to these three principles as our main responsibility1. 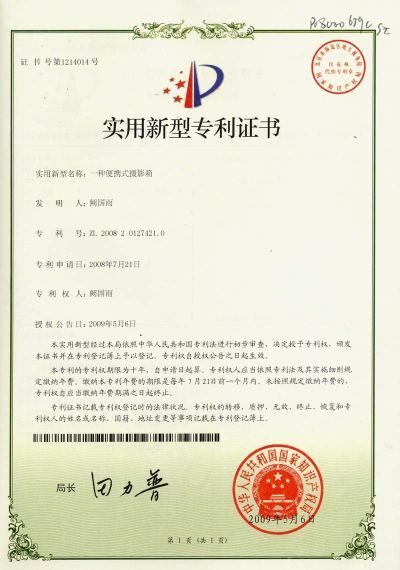 Focus on R&D dept., most of engineers have more than 5 years experience and high educational background, then guaranteed the products full of innovation and variation, at the same time, OEM.&ODM is also welcomed.2. 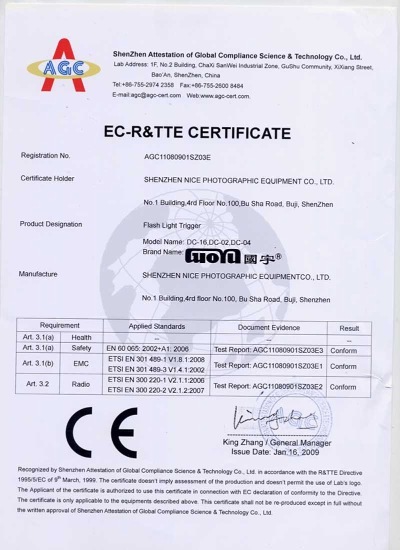 Strict quality-control management, raw materials must be checked strictly before production, testing finished-products one by one to assure the quality up to a high level, bringing our cycling cooperation with our customers. 3. 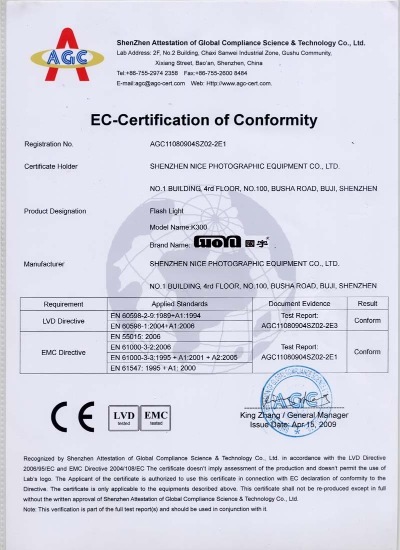 Before and After service is third golden key, we have strong sales team, each young member is full of enthusiasm and confidence, are ready to help our partners all the time, even to be the customers' closest assistants. 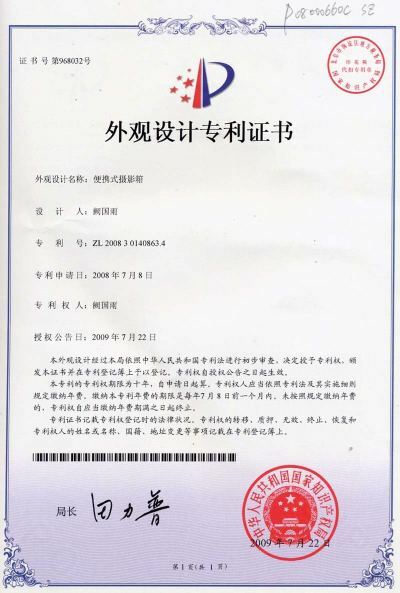 The last but not the least, our factory is located in Buji, Shenzhen, which has 5000 square meters with hundreds of experienced staffs, as well as very nice environment and convenience transportation, warmly welcome partners from China &abroad to visit us, hope our high-quality ,competitive price, first-class service will bring the long term cooperation.